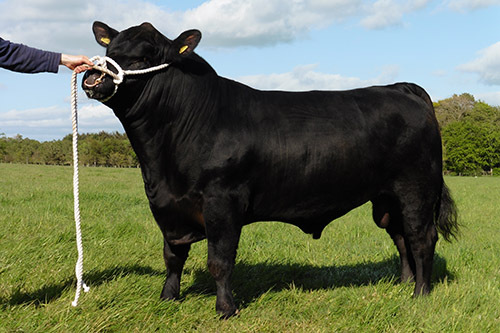 The Rosslayne herd have 2 two year old bulls for sale, Fivestar N233 (pictured below) and Porsche N240. They have excellent conformation and locomotion with sound feet. Both are well grown without being pushed so ready for work immediately. 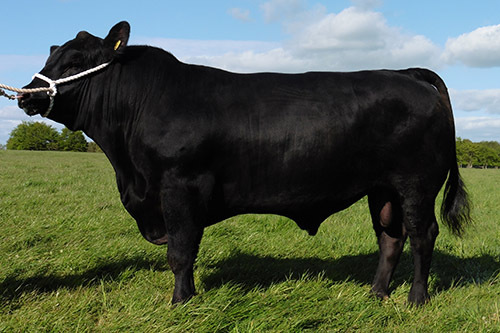 The herd is accredited BVD free and both bulls have been vaccinated, Johnes risk level 2 and TB4.